The Town of Shady Shores is pleased to promote transparency and openess within our Municipal Government Structure. The following links will help you easily find information about the town. 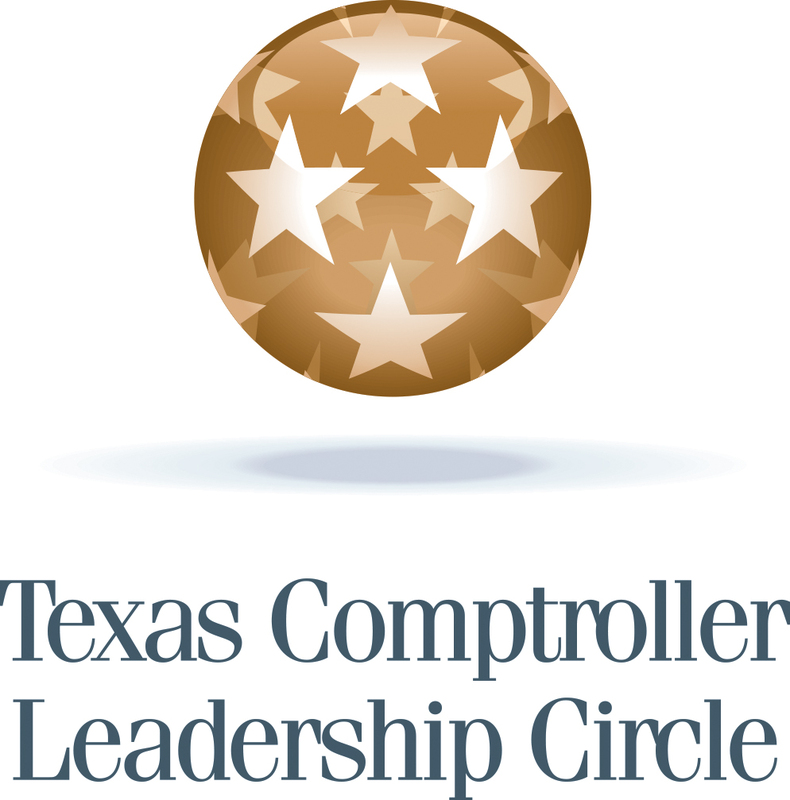 LEARN ABOUT TRANSPARENCY- Visit the Texas Comptroller of PUblic Accounts website for information on Local Government Transparency. FINANCE- This site offers information about past and current budget, tax rate comparisons, monthly financial reports, monthly check registers, investment committee reports and annual audits. REFUND POLICY- The Town of Shady Shores can not issue refunds for services that have already been performed. Solid Waste accounts may be issued a refund at the time of account closure. BOND ELECTION PLEDGE: The Town of Shady Shores currently has no debt and has no proposed bond packages at this time. PUBLIC INFORMATION REQUESTS: The Town Secretary handles all public information requests. Wendy Withers, Town Secretary may be contacted at 940-498-0044 or you may fill out a request online. TOWN COUNCIL AND GOVERNMENT- contact information for Town Council members, meeting dates and times as well as the Governance Policy. AGENDAS AND MINUTES- Agendas and Minutes from the Town Council Meetings, Planning and Zoning Commission Meetings, Board of Adjustments and the Keep Shady Shores Beautiful Committee can be found here. CODE OF ORDINANCES- Search the Shady Shores Code of Ordinances online. ELECTION INFORMATION- Current election infomation, candidate and officeholder finance reports.